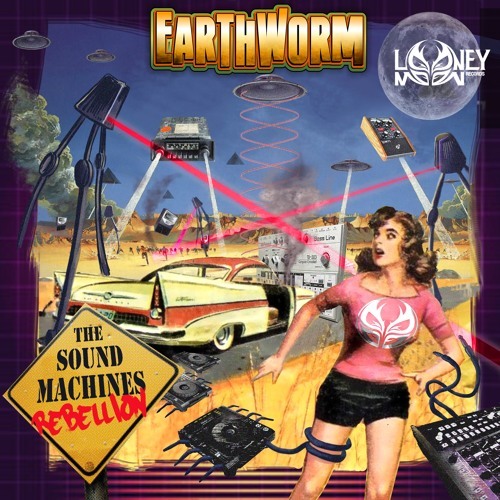 ==> EARTHWORM - The Sound Machines Rebellion(EP) 1 - Earthworm - The Sound Machines Rebellion 2 - Earthworm - Revolt Head 3 - Earthworm & Jumpstreet - Funktional Out Soon On Looney Moon Records! Bro you are honestly insane! Yihaa ! Killer lead ! @earthwormpsytrance: nous . espérons . que . tu . profite . bien . avec . tout . ces . voyages . on . t'embrasse . tatante . Guilerne . et tonton Garique .